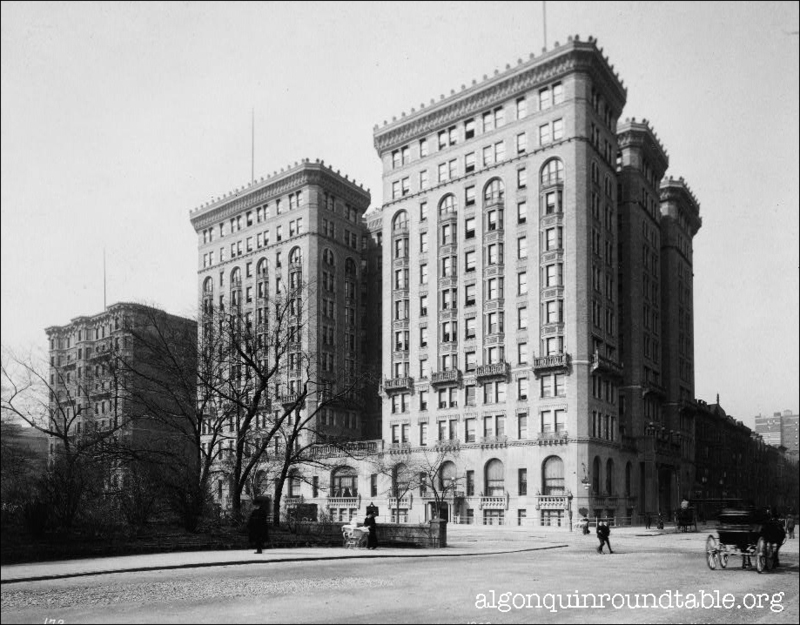 The Hotel Majestic (Central Park West and W. Seventy-second Street) was once home to Edna Ferber, Beatrice & George Kaufman, and a young Dorothy Parker. It was razed and replaced with a co-op of the same name. Rare photos of the Vicious Circle & Co.
Official Round Table Photo Gallery via flickr > VISIT HERE. In the future these images will be moved to this site, but having them on flickr is helpful.